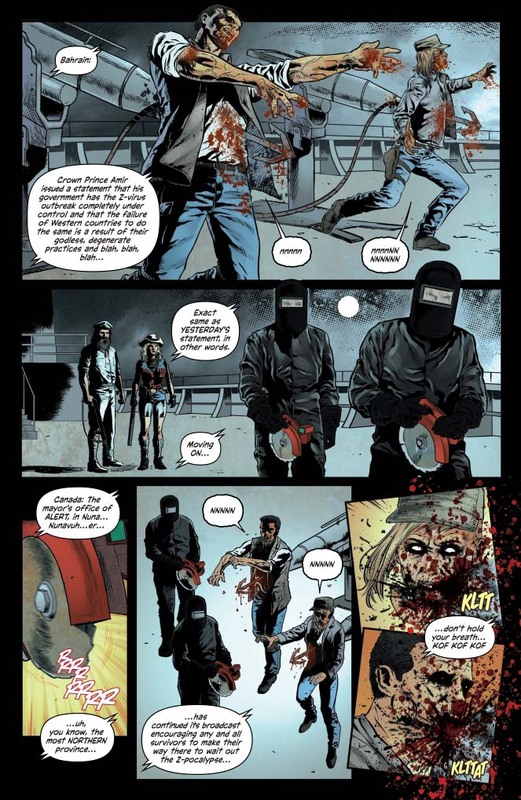 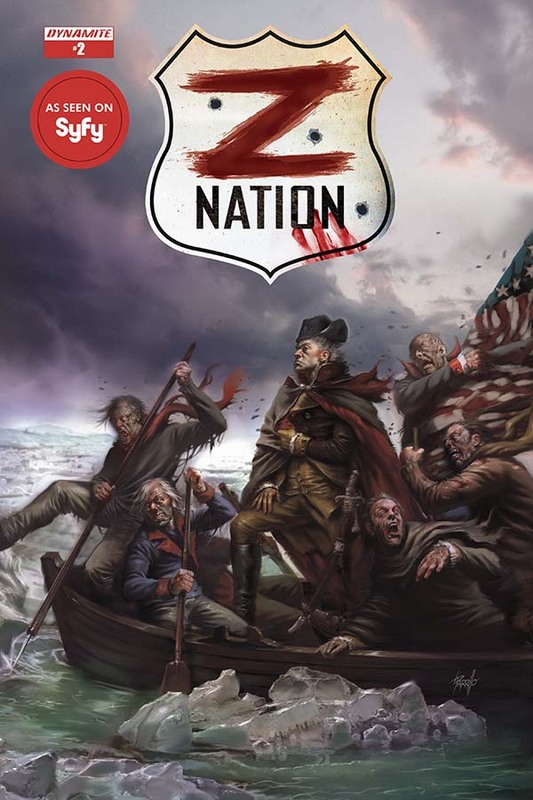 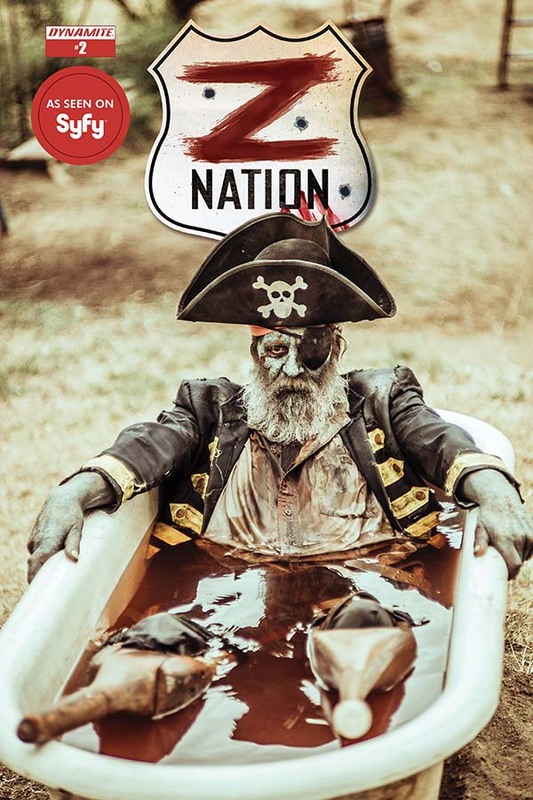 Z Nation: Black Summer – Part Two! 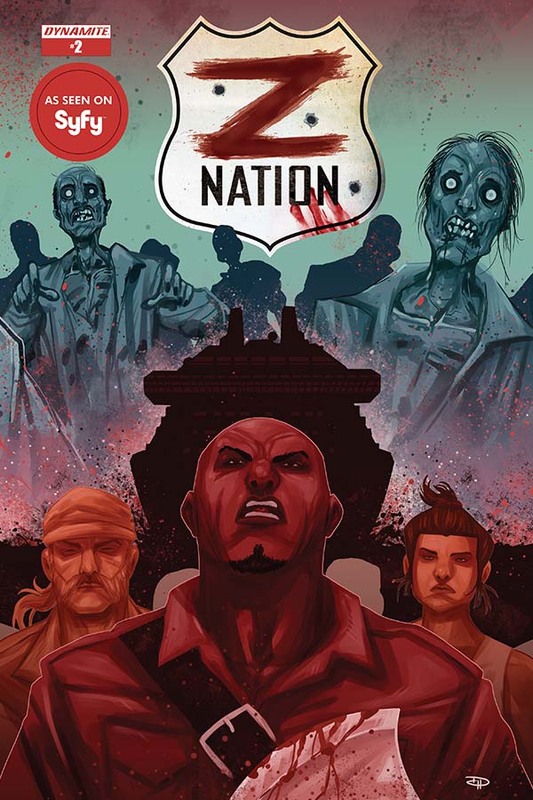 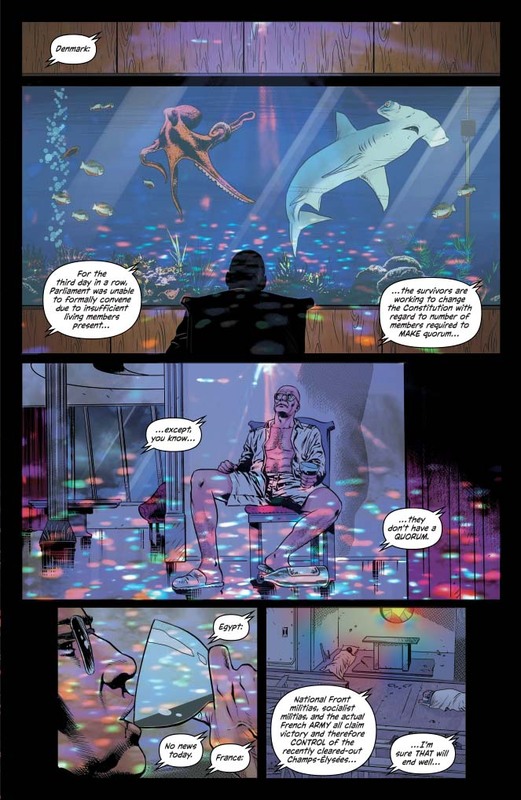 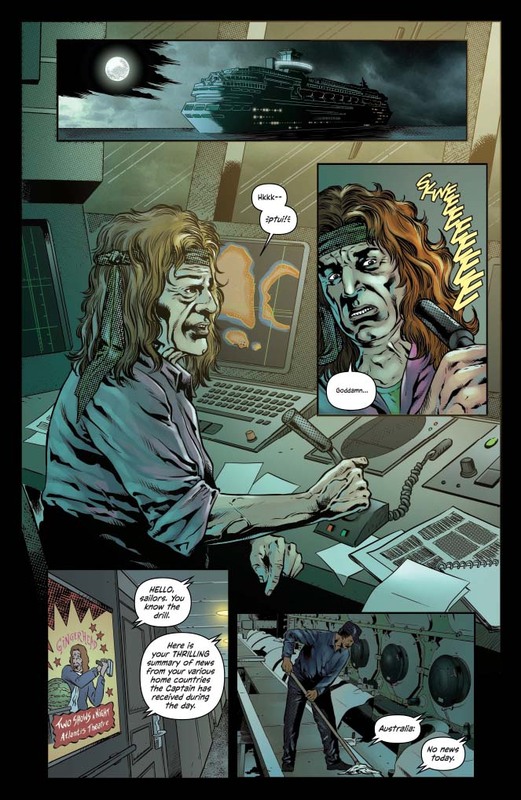 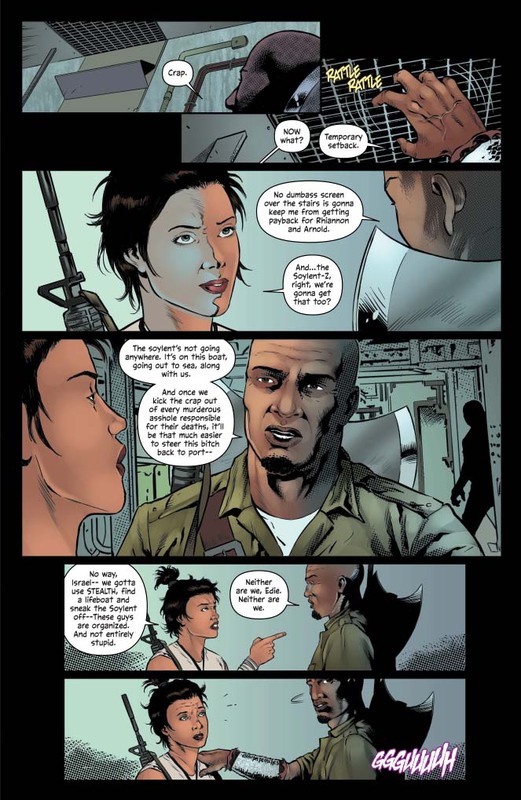 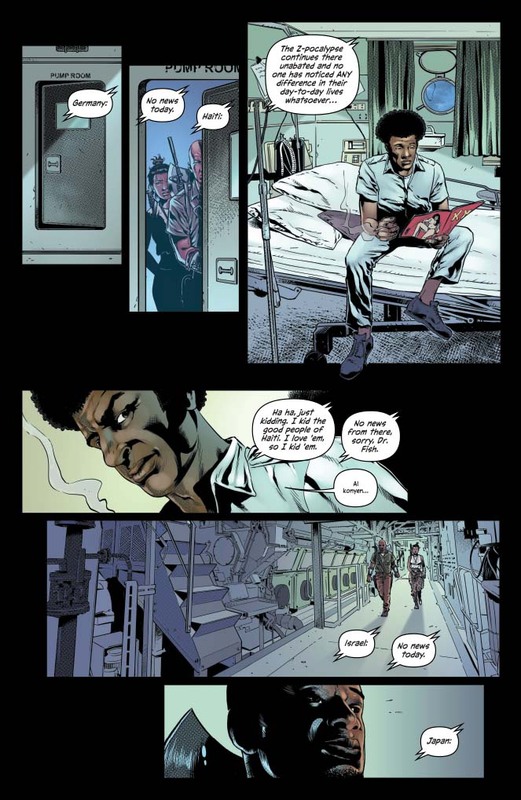 Specialist Israel Johnson and Private Edie Cutter find themselves trapped aboard the floating zombie fortress The Empress of the Seas as the world around them descends into starvation and chaos. Their mission is to retrieve the food substitute Soylent Z and bring it back to the survivors led by Charles Garnett in Fort Benning, but first, they'll have to steal it back from the sadistic Captain and his Crew.